Before I pick up scissors or a coloring brush, I listen. Wild or mild, your style is my inspiration. I enjoy where each customer takes me. 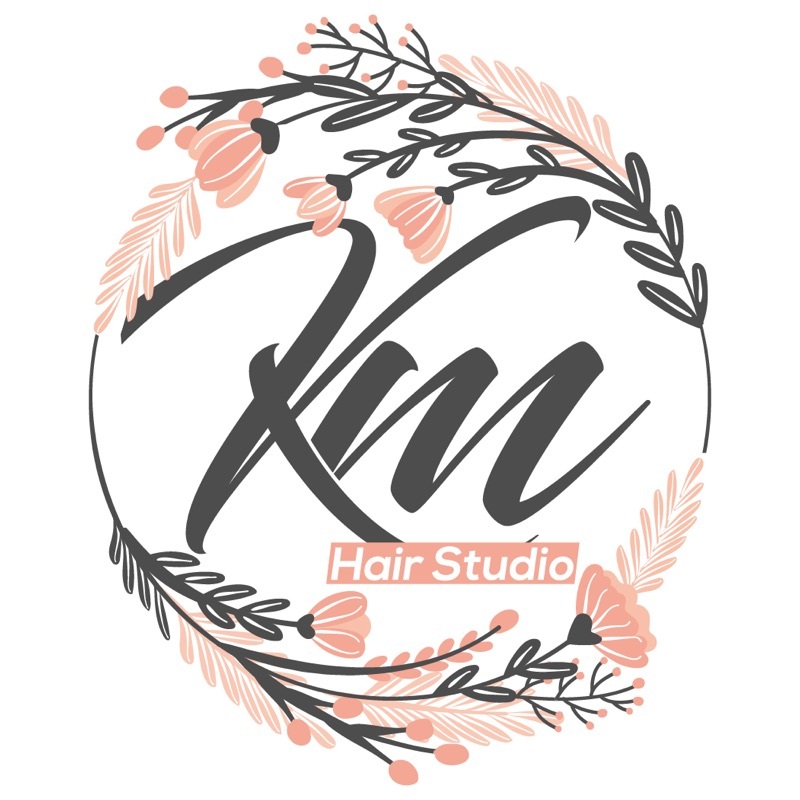 For a master cut or hair color specialist in Gresham. Stop in and let's go where your style takes us..
Let your imagination be your guide. Bring Kelli your creativity and watch her turn it into a reality for you. Your style deserve's Kelli's special attention. Don't settle for less. Visit Kelli for the best haircut`s in Gresham, Oregon. Come in and get pampered. All men and women cuts include aromatherapy, scalp massage, hot towel treatment, shampoo, condition and style. Blowouts, curls or flat iron treatments include scalp massage, hot towels blow-dry with your choice of finish. An experience like no other in Gresham. Go HERE to read what Kelli's past clients say about her services. I truly appreciate the time I have reserved for each of my clients. Our time is very important to me and I look forward to our time together. Of course, I know that sometimes life gets in the way and schedules need to be adjusted. When you need to cancel an appointment, please give me at least 24 hours notice.